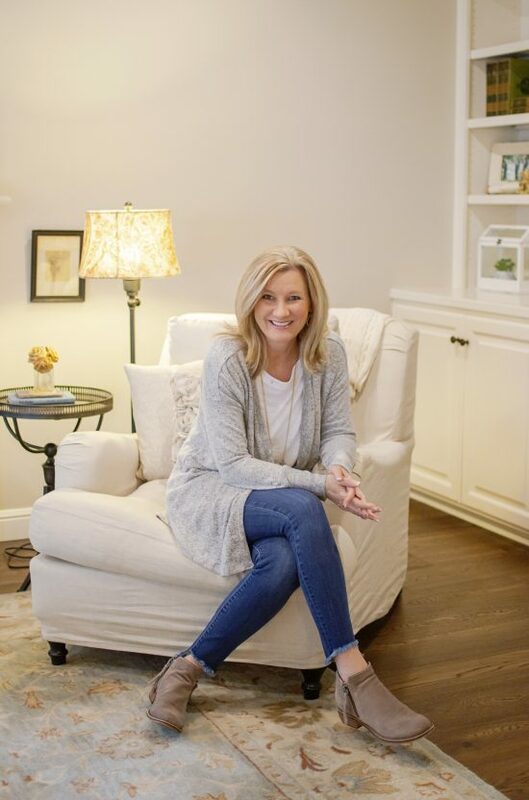 Vicki Courtney is a best-selling author and national speaker with over two decades of experience ministering to women of all ages and stages of life. As a speaker and writer, Vicki is transparent, humorous, and practical. Her messages at women’s events typically relate to material from her books for women: Ever After, Move On, and Rest Assured and can easily be adapted to fit many event themes. 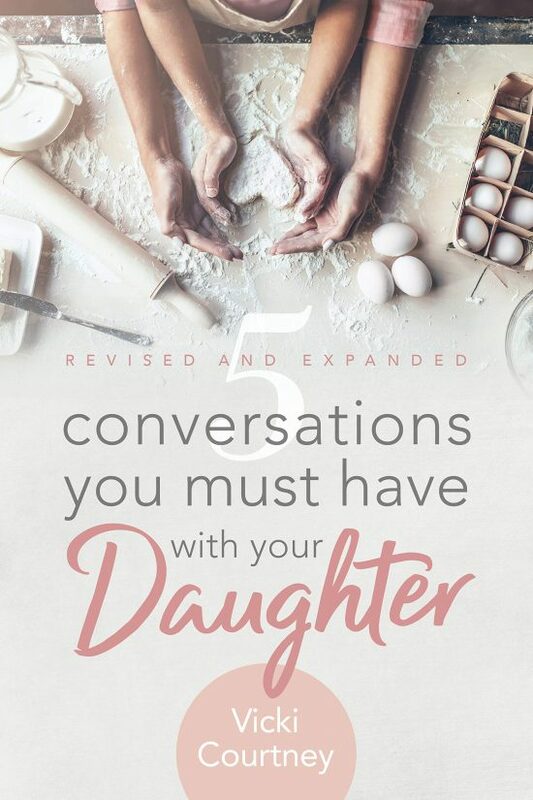 Her past experience in writing and speaking to tween and teen girls also makes her a great candidate for mother/daughter events or multi-generational events for women. 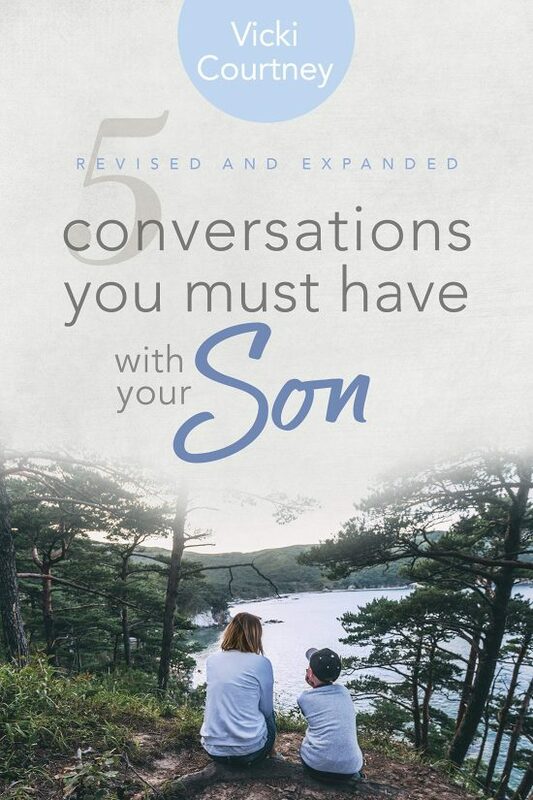 Vicki is also available to speak at week night parenting events sponsored by churches or Christian private schools on topics related to her revised and expanded editions of her best-selling books, 5 Conversations You Must Have With Your Daughter and 5 Conversations You Must Have With Your Son. Regardless of the audience, Vicki makes it a priority to dig deep into God’s Word and encourage her listening audience to apply biblical principles to their everyday lives. The theme of every message is one of hope found in the Good News. If you are interested in inviting Vicki to speak, please click here to fill out the online speaker request form. Note: Forms filled out in their entirety and with flexible dates will be given priority. Thank you for your interest in having Vicki as a speaker. We look forward to speaking with you further about your special event!